Discover how these amazing animals live. Every mammal is interactive! 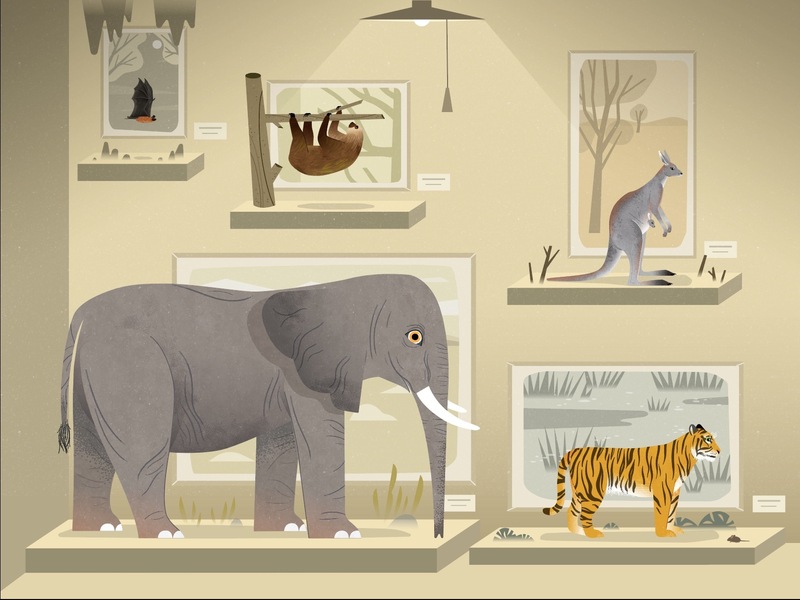 Play with a tiger, a bat, an elephant, a kangaroo, and a sloth. Find out how mammals play, grow, see, eat, move, and feel. See how mammals care for their young, grow fur, and more! Look through their eyes! Find out who sees better, in color and black and white, during day and at night. 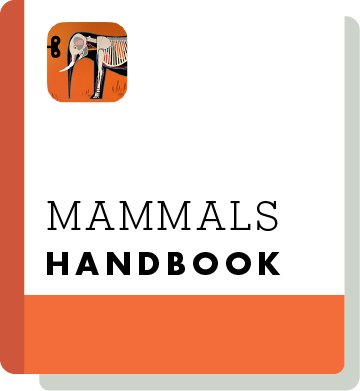 Download the free Mammals Handbook to play and learn with your kids. Get interactivity tips, fun facts, and discussion questions. Download for free in English, العربية, Deutsch, Español, Français, 日本語, Português, and 简体中文. Wenjia Tang is an illustrator living in Baltimore, Maryland. 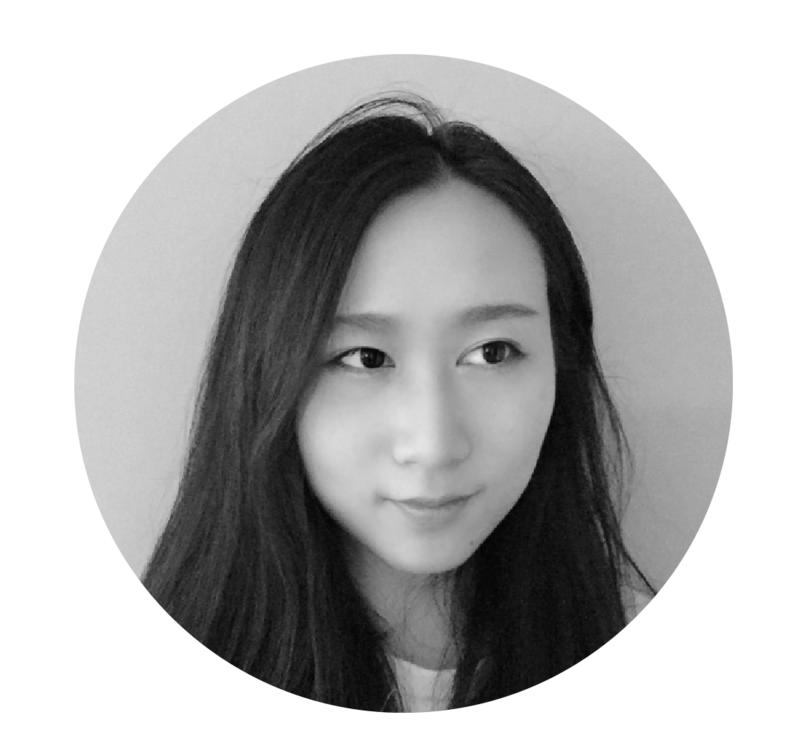 She was born in southeast China, and came to the U.S. for high school when she was 15. She loves all kinds of animals and lives with a cat. Read our interview with her.